Aryan Khan's fashion sense did not go down too well with social media users, especially his choice of shoes. After Shah Rukh Khan and Gauri Khan's daughter Suhana Khan took the social media by storm with her recent photoshoot for Vogue India August issue, it seems like all the attention has now moved on to Suhana's elder brother Aryan Khan. 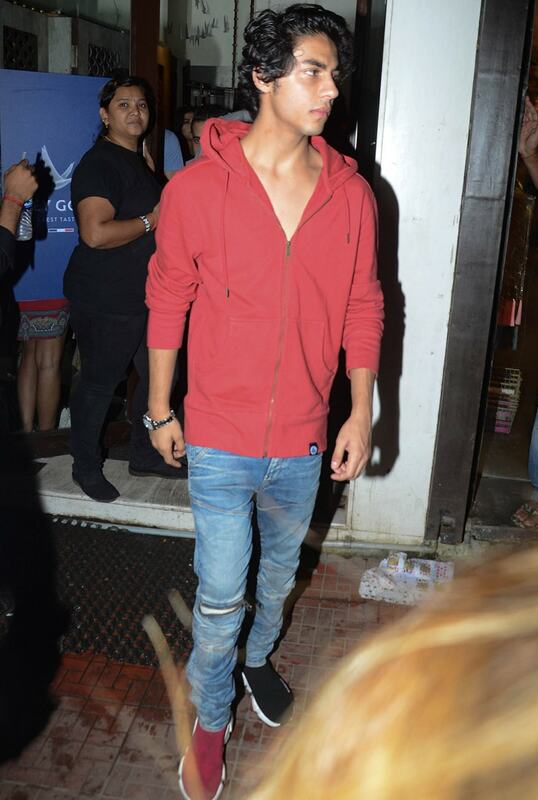 Dressed in a red hoodie and rugged denims, Aryan Khan was spotted outside a Bandra restaurant on Friday accompanied by friends Khushi Kapoor and Shanaya Kapoor, apparently celebrating Friendship Day. 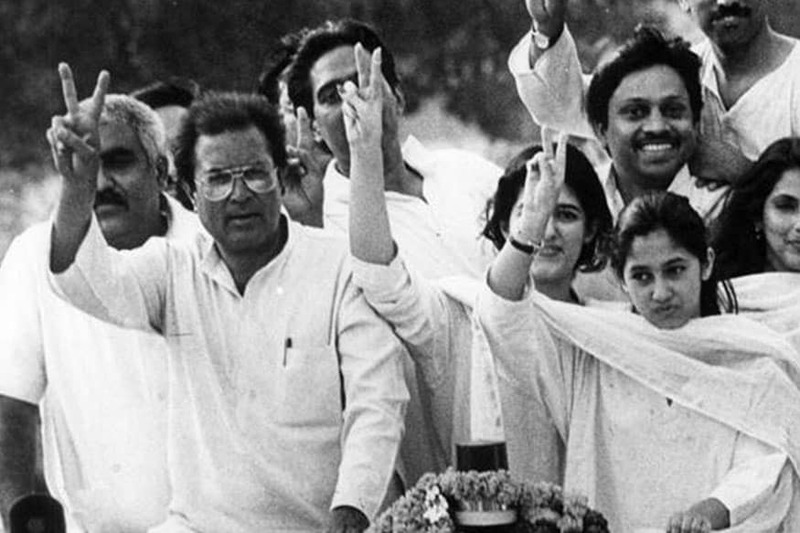 And while the young Khan made fans drool over his dress sense, not everyone (especially netizens), was happy with his 'mismatched shoes'. 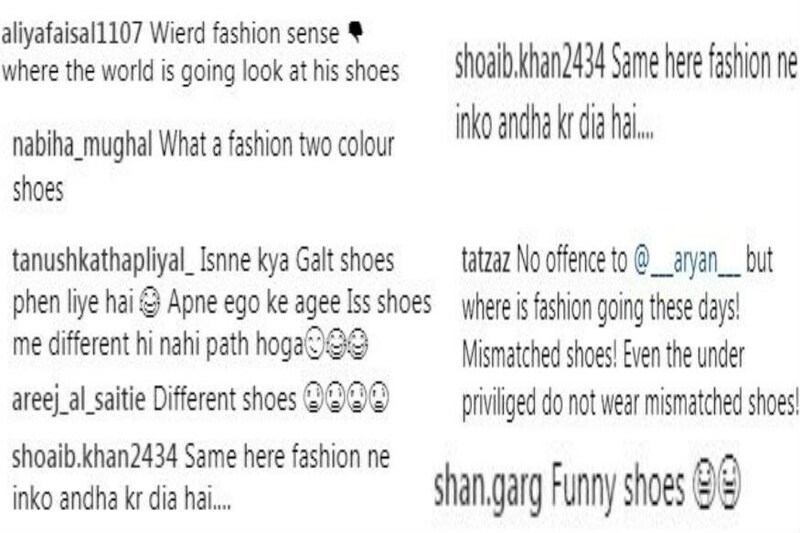 In fact, social media users were amused with the fact that Aryan sported a pair of shoes in two different colours, red and black. On a photograph shared by photographer Manav Manglani on his Instagram account, users criticised Aryan extensively for his 'weird' fashion sense. "Where is fashion sense going these days? Mismatched shoes!," wrote one Instagram user. " "Funny shoes," wrote another. Here are some other pictures of Aryan Khan from the same outing. Aryan's recent images from his vacay in Europe had the social media world going gaga about his looks. 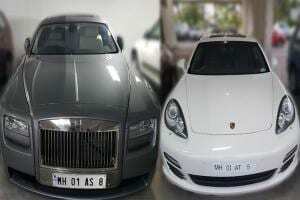 In fact, earlier this year, he stole his mother's thunder when he made an appearance with Gauri at a recent bash held by Mukesh and Nita Ambani in Mumbai.